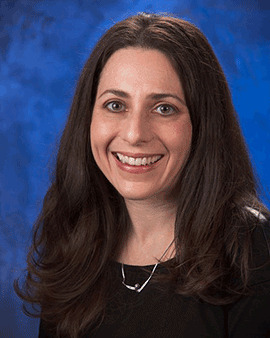 Dr. Langbaum, a principal scientist at Banner Alzheimer's Institute, earned a bachelor's degree in neuroscience and psychology with high honors from Oberlin College in Oberlin, Ohio, and a Ph.D. in psychiatric epidemiology from the Johns Hopkins University. Her doctoral studies focused on cognition and aging in older adults, in particular, cognitive training interventions for delaying or preventing cognitive and functional decline. She completed a post-doctoral research fellowship in brain imaging and Alzheimer's disease at Banner Alzheimer's Institute. She is actively involved here in research activities focusing on the use of brain imaging for studying the earliest evidence of Alzheimer's and on the design and execution of presymptomatic Alzheimer's treatment trials. Langbaum has published papers in leading scientific journals on cognitive training, brain imaging and Alzheimer's disease. 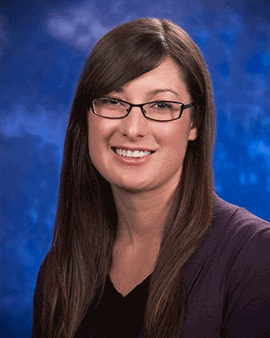 Nellie is a clinical research project manager at Banner Alzheimer's Institute and was instrumental in establishing the Arizona Alzheimer's Consortium Research Registry, a database used to match older adults with current Alzheimer's-related clinical trials. At the Alzheimer's Prevention Initiative, she is now helping to take that model nationwide, playing a key role in expanding the Alzheimer's Prevention Registry into a robust resource for the Alzheimer's prevention research community. In her role at BAI, she also administers neuropsychological and functional assessments for clinical trials. Nellie holds a bachelor's degree in psychology and a master's in education from Arizona State University. 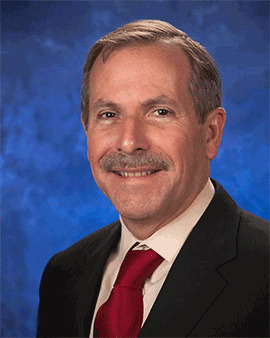 Dr. Reiman is chief executive officer of Banner Research, executive director of Banner Alzheimer's Institute, clinical director of the Neurogenomics Division at the Translational Genomics Research Institute (TGen), professor of psychiatry at the University of Arizona, and director of the Arizona Alzheimer's Consortium. His contributions to the fields of brain imaging, the behavioral neurosciences and the presymtomatic study of Alzheimer's disease have earned him international recognition. He is the author of more than 200 research publications and serves as principal investigator for several research grants from the National Institutes of Health and other leading funders. Dr. Tariot is director of Banner Alzheimer's Institute and a board-certified physician in internal medicine and geriatric psychiatry. 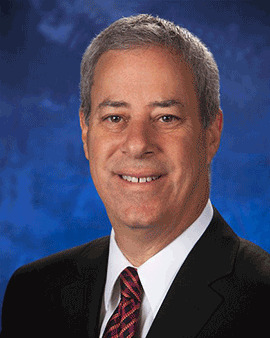 After intensive training in developing new treatments for Alzheimer's disease at the National Institutes of Health, he spent 20 years as a professor at the University of Rochester Medical Center in New York, where he directed a program dedicated to the care and study of people with Alzheimer's. He has devoted his career to helping patients and families cope with the effects of dementia and is a recognized leader in the development of new Alzheimer's treatments. He has published hundreds of scientific articles, is a widely sought-after speaker and consultant, and has won numerous awards for his service and research.